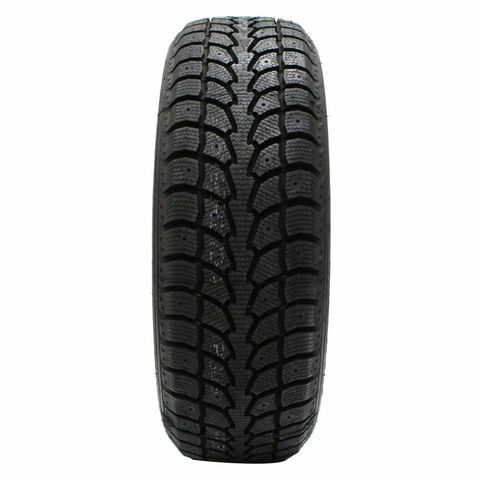 P155/70R-13 N/A 1,521 lbs 44 psi 12/32nds 5" 6" N/A 22"
Purchase includes the Sigma Winter Claw EXTreme Grip MX tire only. The wheel rim shown in the picture is not included. Picture provided is a stock picture from the manufacturer and may or may not reflect the actual product being ordered. 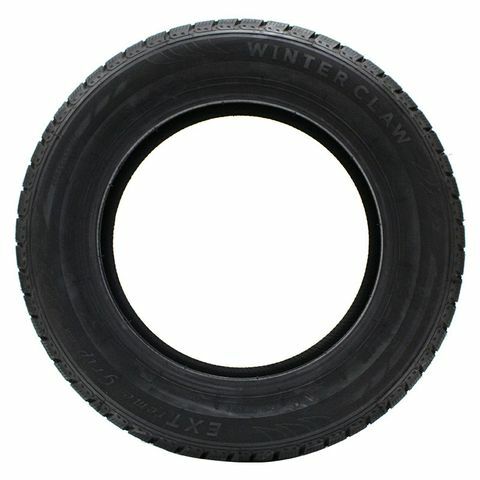 All Sigma Winter Claw EXTreme Grip MX tires are continuously developing with manufactured improvements. With that said, Simple Tire and the manufacturers have the right to change these tire specifications at any time without notice or obligation. Please Note: Specifications of the Sigma Winter Claw EXTreme Grip MX tires shown above are listed to be as accurate as possible based on the information provided to us by Sigma tires. Love these tires.Simple tire doesn't stud tire even thought the web site showed it as an option at the time I was buying them. 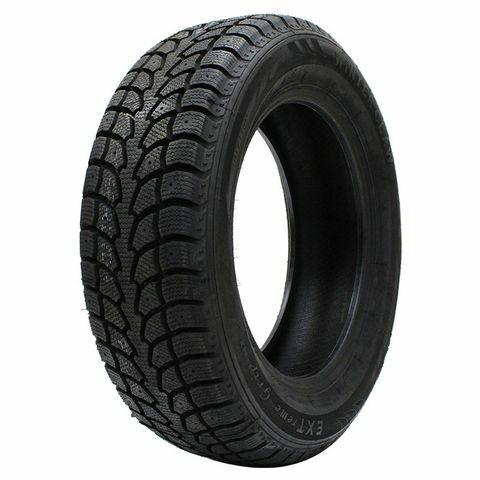 I wanted a tire that would take me anywhere I wanted to go without having to buy a four wheel drive car in the New England weather. This year was a true test of that with record snowfall! Everything worked perfectly. Tire store would not stud just two tires for me so I brought them in two at a time. They said it was unsafe to do just two. Ha. They seemed to be more concerned about their asses and not mine. I took on every road condition flawlessly. Deep snow, pure ice, rain and sand covered roads. The only trade off is you can't here the radio when going down the street. Unless its covered in snow of course. The tires are extremely load and loader because I put two studded on the front of my Scion xd. 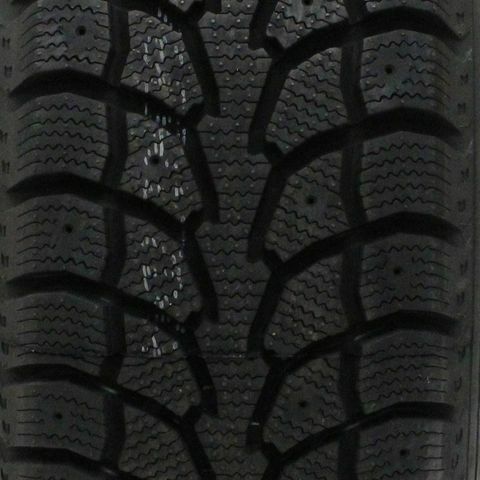 Love these tires for winter driving. Can't wait to take them off but it won't be for a while because this has been the worst winter ever around here. Summer/all season tires are for three months of the year around here and winter tires are for winter around here. If I could take a picyure you would see what I mean. My husband has the best all season tires on his Mazda and we never take it out when we go to the store because the front tire spin and slid everywhere.